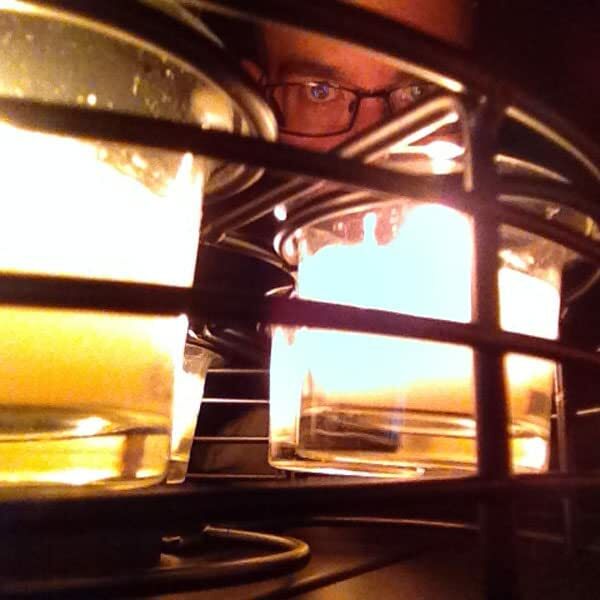 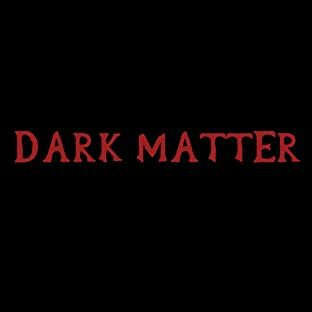 Chris Sides is the writer of the self-published DARK MATTER vol. 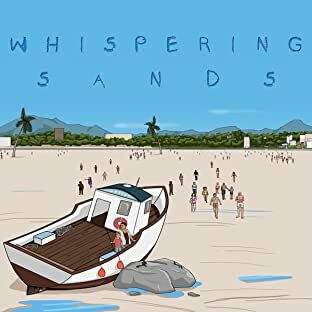 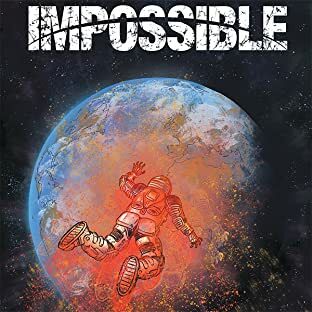 1 & 2, WHISPERING SANDS and INTERSECTION, as well as IMPOSSIBLE and the upcoming THE GUNRUNNER for Markosia Enterprises and CLOSE for Comichaus. 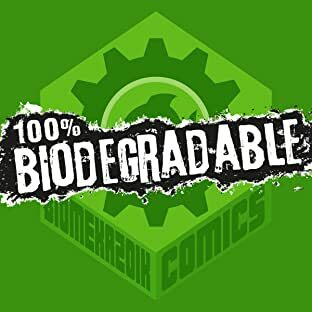 He has also written a spattering of short stories for such titles as 100% Biodegradable, Sliced Quarterly, Markosia's BRITISH SHOWCASE 1 & 2 and Alterna Comics' IF. 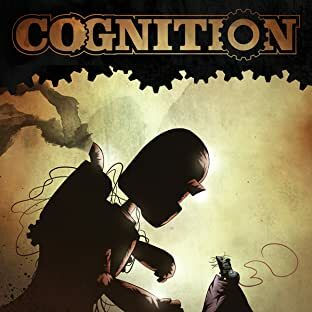 He self-publishes with long-time collaborator and co-creator Chris Travell under the monikor of Redshift Press.